Iran is a remarkable country, in view of its illustrious past and rich culture. 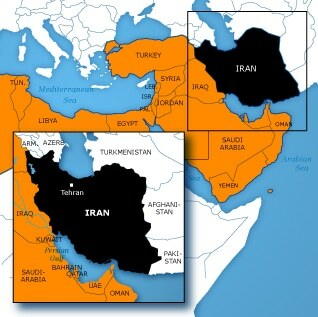 Given its great economic potential – with its water, oil and gas resources and large population – Iran is also a dominant regional power to be reckoned with. This explains the population’s and its rulers’ confident attitude, regardless of political affiliation. Resistance against dominance and interference in internal affairs by foreign powers has only fed this attitude.